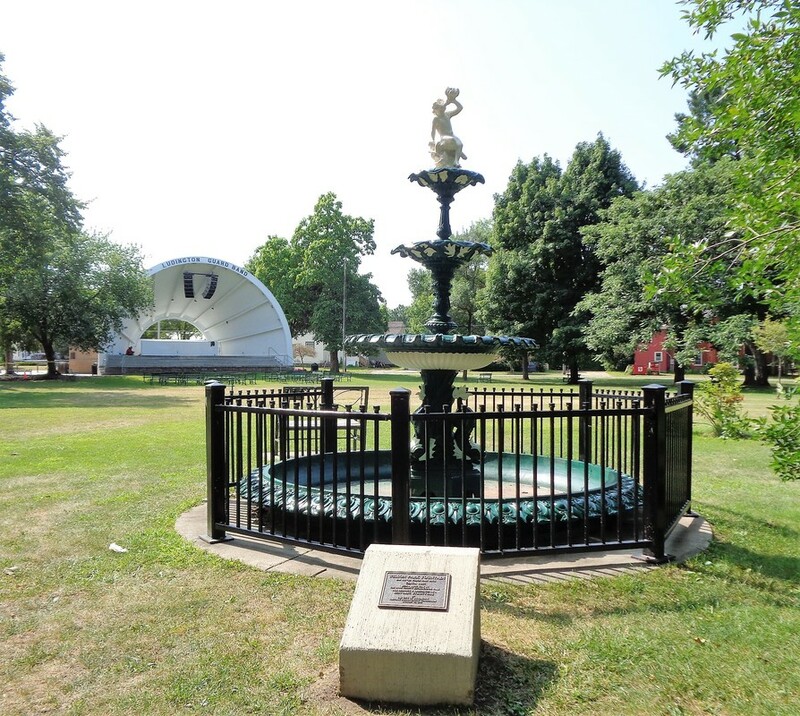 ​Wilson Park is home to the Ludington Guard Band which performs free concerts on Tuesday evenings. Other activities held there include dramatic productions, children's theater, and weddings. 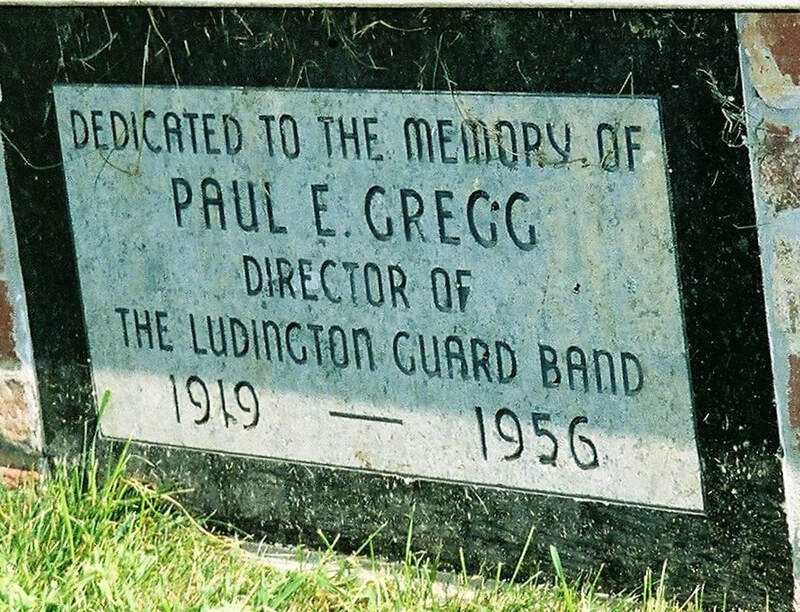 The bandshell is dedicated to the memory former Band Director Paul E. Gregg. History of the Wilson Park Bandshell; Author's Name Unknown but was President of the Lundington Band in 1985.